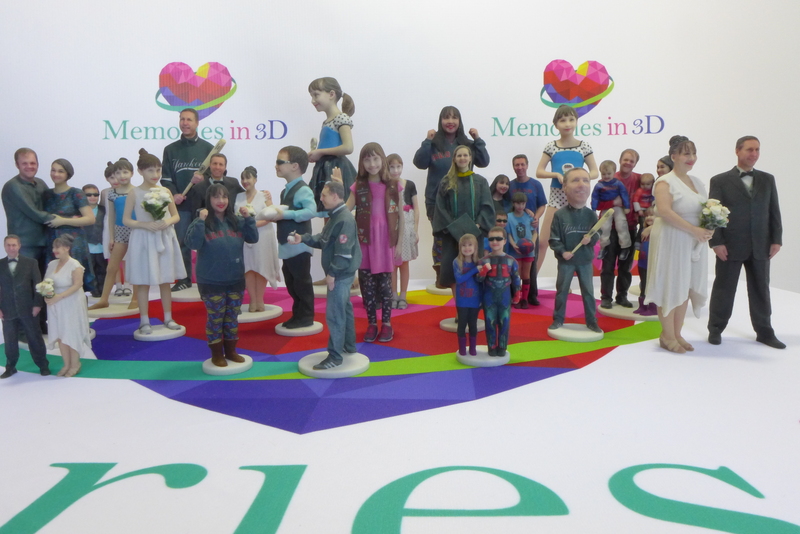 Memories in 3D is a family-owned and operated business based in Macedon, NY (20 minutes east of Rochester, NY). 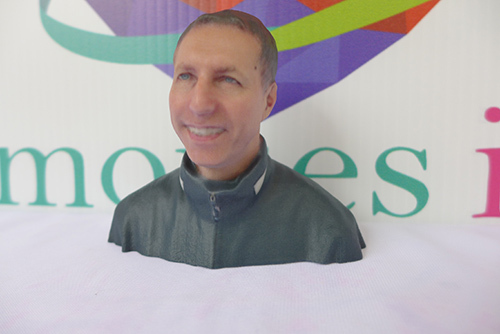 We offer 3D Full Body Scanning Technology for 3D printed figurines, 3D Portraits or 3D Selfies. 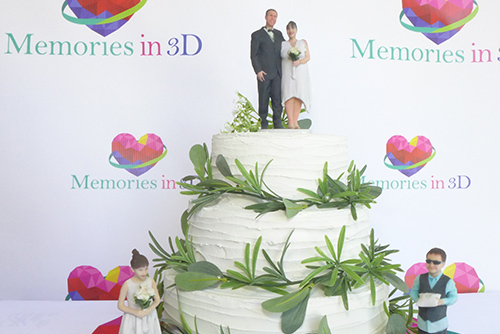 Our new and exciting lines of personalized 3D products preserve precious memories far beyond photos and video by creating an exact replica of people, pets and things. The processes we use apply the latest 3D technology that produces stunning results that were impossible to achieve in the past. 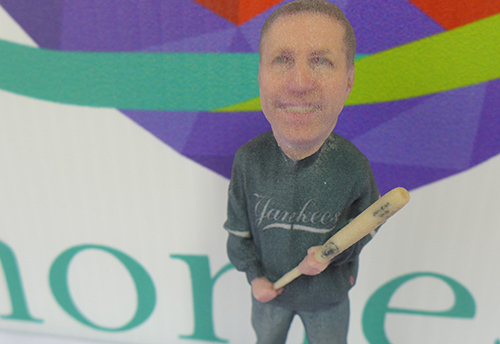 Just a few of the custom-made products we offer are: 3D wedding toppers, figurines, 3D busts, bobbleheads, and 3D crystals. You can visit us at our studio, find us at a local event, or we can come to your special event. Please contact us for more information or schedule your 3D photo session now. Everything 3D, from 3D photos for fun and sharing on social media to digital products for video games and other digital environments and a huge variety of 3D printed products like figurines and 3D crystals. Made with the latest technology in full-body 3D scanning and printing. We’re thinking about new 3D applications every day. Wedding cake toppers, bobble heads, Lego heads, Christmas ornaments and so much more. Check us out and test our creativity. You can find us at local events or we can even bring our scanning equipment and come to you. Schedule an appointment or book us for your next event. Step in the booth. Your 3D photo takes just a second. Review and choose your favorite 3D photo and place your order. 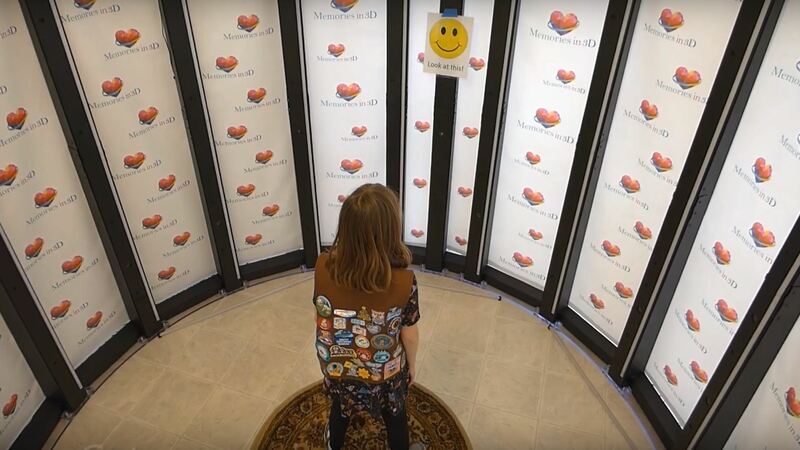 Your rotating 3D photo will be sent to you in just a few minutes. Your 3D printed product will arrive in two to three weeks. It’s that easy! Visit us at a local event or we’ll come to your special event.